You love Instagram, right? Have you ever thought about having some of your favorite Instaphotos printed so you can display them in your home? Office? Car? Well, it can actually happen. A friend of mine recently discovered Origrami, a company that specializes in printing Intagram photos onto paper for customers, so they can display in real life. 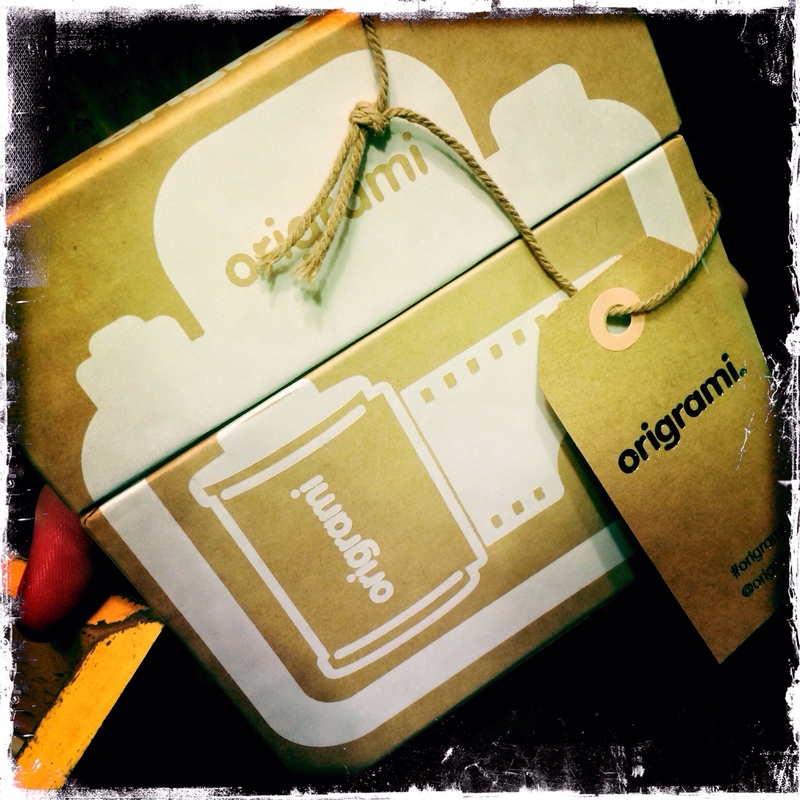 When she received hers and showed me, I immediately fell in love with the Origrami’s packaging. The pictures are tucked nicely inside this durable, attractive case clearly designed not only to look nice and align with Instagram’s own look and feel, but to protect the product living inside. 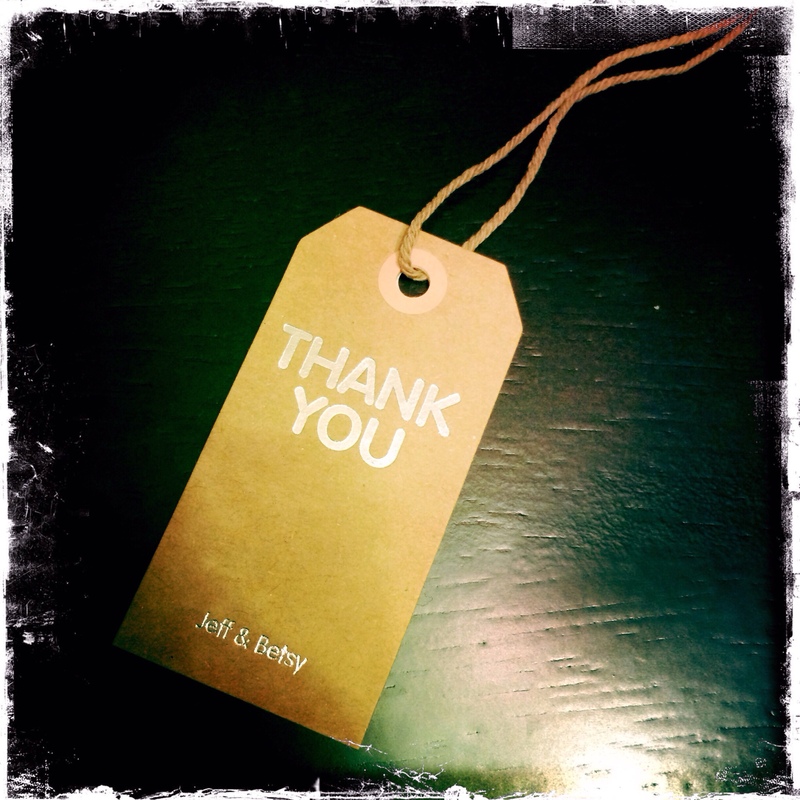 The thank you tag is quite a nice touch as well, with a message from the site owners. Visit Origrami.com if you’re interested in more information on printing Instragram photos (not an affiliate link). YES! Just ordered some more yesterday, I am in love! Thanks for sharing this gem! I look forward to ordering some of my own.